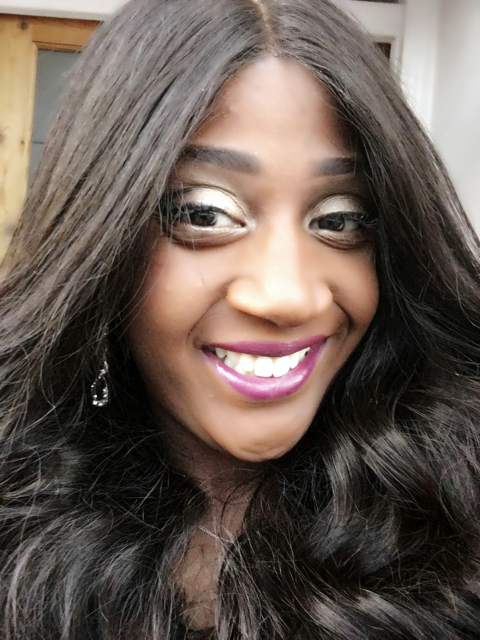 A sparkling cocktail of fashion & beauty product reviews with a soupçon of lifestyle musings! This week I received a sample of Guerlain's new perfume - La Petite Robe Noire. Simply translated as the little black dress... with a name so chic I can't wait to try it out! Over the years I have just forgotten about perfume. I don't know why & how but I have stuck to the same fragrance & let all these great new fragrances that have come out wash over me. But mainly because of this site & my girlfriends recommending perfumes to me I have become in love with perfume again. From the packaging to the bottle shape to the fragrance inside. Perfume has somehow made its way back into one of my must haves. So how does this fragrance compare? La Petite Robe Noire is a perfume blended with the notes of tonka bean, iris, vanilla & patchouli & it smells divine. 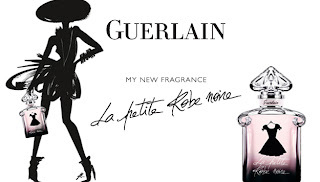 The minute I put it on everyone was asking me what it was - it felt great to say ' Guerlain - La Petite Robe Noire - its exclusive - just out this week!'. Everyone was dying to see the sample bottle which was super cute, chic & gorgeous. It immediately made it's way into my bag. Perfect or anointing my wrists for a impromptu dates or after works drinks. What shall I do with those stickers? Included with the perfume was a sheet of perfumed stickers featuring the designs of Kuntzel & Deygas - digital graphic artists extradonaires. You may recognise their handy work from the title sequence from hit film Catch Me If You Can. If your after a light fragrance that can suit every occasion like the little black dress then I strongly recommend La Petite Robe Noire. 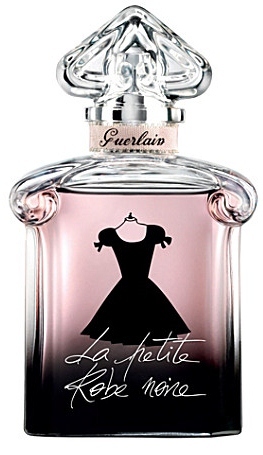 Guerlain La Petite Robe Noire available exclusively at Selfridges from June. Hope you enjoyed this post! Leave me or comment or share the post if you really loved it! The bottle is adorable! I am afraid I generally by perfumes only because of how they look, so this one is going on the 'must buy' list. The bottle is gorgeous, they got the name so right with this one as it really smells like you can just wear it anywhere and be chic. I'm a total fragrance fiend and this sounds delightful! This smells absolutely gorgeous. One of my top perfumes for 2012! I'm Ms PLT the creator of all the fabulosity you see around you! This blog is a place where all my loves are combined; fashion, beauty, product reviews, lifestyle & dating. Celeb Boutique.. Dress like Kim Kardashian?..err No. Even More Lush Things To Buy!